Made at low temperature for a half year, the taste is soft and mild, and suits many kinds of food. It is one of the top quality products we make painstakingly. It is made from Yamada-nishiki in Special-A area. The taste is very mild but robust. You can enjoy umami of rice. Please appreciate the taste. 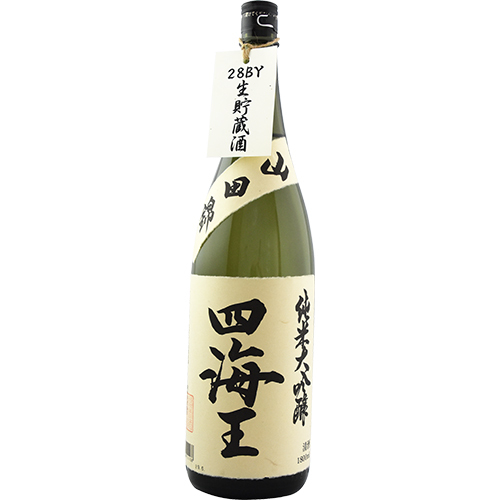 The taste is mild from nature of rice and clear with a little acid. 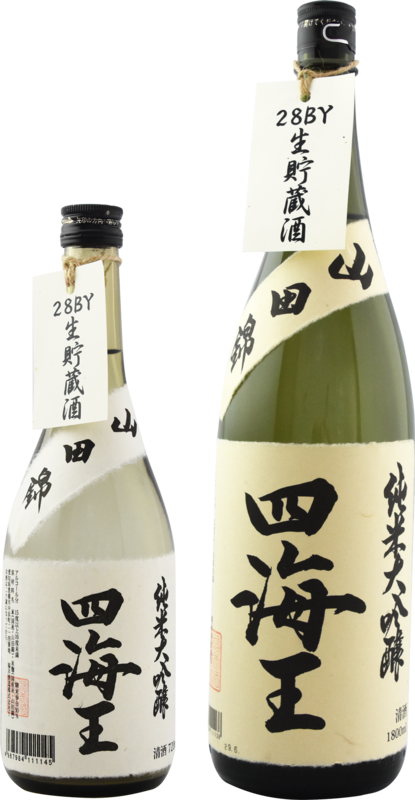 Even if you are unaccustomed to or well up in sake, you will get satisfaction. 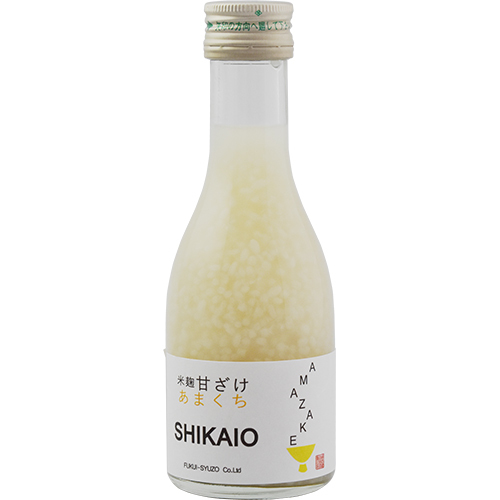 It is amazake (sweet fermented rice drink) made only from koji, which is made from local "koshihikari (a name of rice)." You can enjoy natural sweet taste without any sugar added. Amakuchi (sweeter taste) is longer processed than usual products and has rich umami. 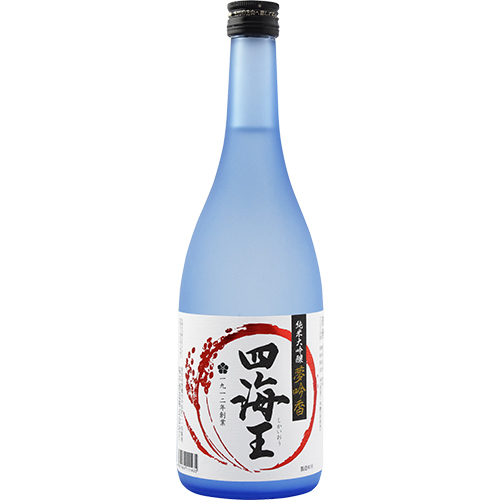 We use water from the Tenryu River flowing through the local Toyokawa and underground 100m flowing through the underground 50m. Small kilns we are using is not so productive but can enhance the quality of taste. 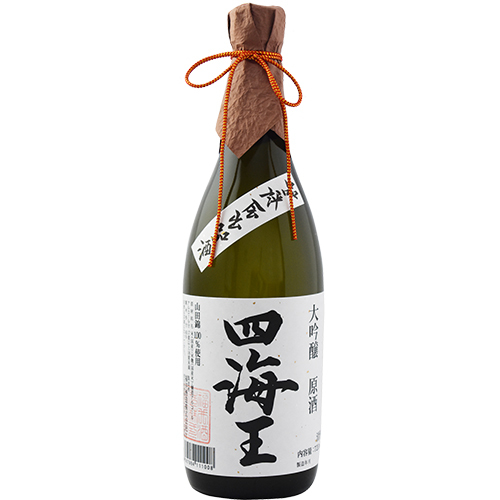 We have faced delicate sake for a century and acquired lots of knowledge and technique for making sake. Now, we have 12 licenses for making sake. Responding to customers’ requests has contributed to our technique. Copyright © Fukui Syuzo Co., Ltd. All Rights Reserved.